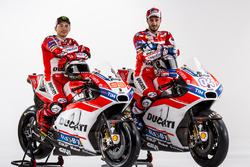 Jorge Lorenzo said it was "very lucky" nobody crashed when his Ducati was rear-ended by MotoGP rival Valentino Rossi in the early laps of the Dutch TT. 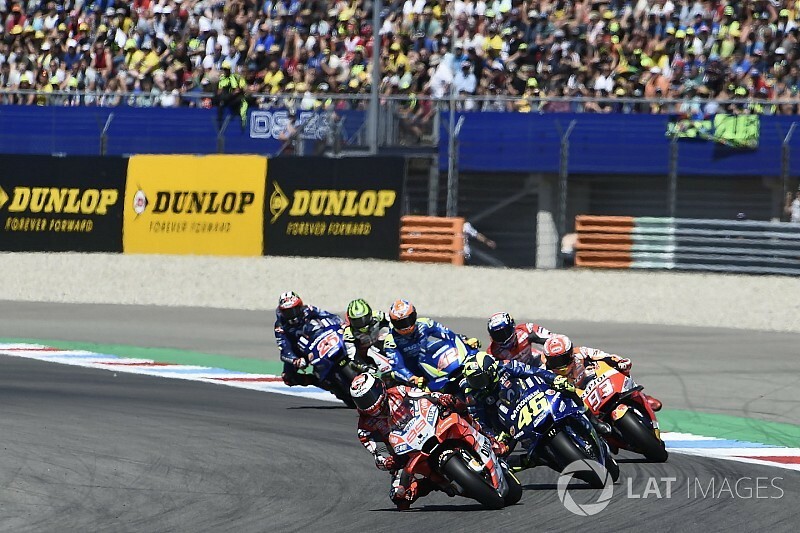 Lorenzo had a fantastic start from 10th on the grid to lead after the opening lap at Assen, and he kept the position in the early stages of the race. But the Spaniard had a hairy moment when he lost the front at Turn 17 and, losing significant speed, Rossi could not avoid him and the Yamaha rider hit the back of Lorenzo's bike. Both riders stayed on their bikes and continued seemingly unaffected, but Lorenzo said it was "very lucky" neither he nor Rossi crashed. "It was a very scary moment there, I didn't know what happened behind me, I didn't know if someone crashed with that impact," said Lorenzo. "I didn't even know which rider was it, [Marc] Marquez or another rider, but finally was Valentino [Rossi]. We've been very lucky. "With Michelin you have a little bit more grip in the edge of the rear tyre than the front. "[It] happened in Le Mans, at high speed I lost the front, and happened again here. Just entered a little bit more to the inside, I touched the white line and the front closed. "To avoid the crash I had to reduce the speed. Valentino didn't expect this lack of speed in that corner and he hit me on behind. "Very lucky, very scary moment because if it had been a crash with all the group behind, could be very dangerous. But was the front closing so I was lucky not to crash." Rossi added: "At the beginning we were very lucky, me and Lorenzo, because Lorenzo cut too much Turn 12 and lost the front. "I arrived behind with a lot more speed and I [hit] him. But we were very lucky because I [hit] him perfect, so we don’t crash." Lorenzo had struggled with the final sector of Assen all weekend, the Spaniard losing several tenths in that part of the circuit, and he was not expected to fight for the win as a result. However, he claimed that he made a breakthrough during the race and expects it to be less of a problem when he returns to the Dutch venue on a Honda next year. "T4, particularly, the Ducati struggles a little bit in change direction in high speed," he explained. "All the Ducatis struggle a little bit in T4 but especially from my side. 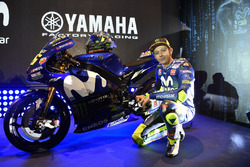 "I struggle a little more because I already struggle with the Yamaha. "I understood some secret in the middle of the race to make it a little bit more quick, the sector, but I already didn't have so much energy because I was [going] faster than I could during the race. "I didn't have the tyre so finally, what I understood to make it better, I lose it from the tyre and from the energy. 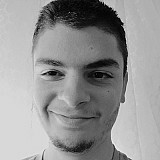 Next year I think I will improve in that sector."